Paul Robinson, MD of Alltruck plc, discusses the current changes to the automotive industry and what he believes lies in store for the future. There is no denying that the future is coming. 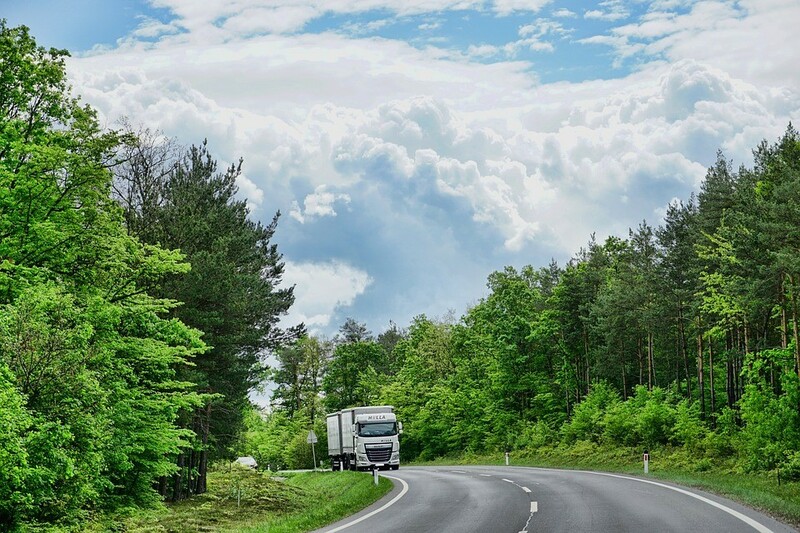 Whilst today’s focus is on conventional diesel-powered trucks we are already seeing a move towards diesel-electric hybrid trucks and gas-powered vehicles. We are seeing a niche market for gas powered vehicles, specifically with supermarket delivery vehicles, as they’re perfect for small journeys and use in cities. One big challenge for the UK is the lack of infrastructure to support electric, diesel-electric hybrid trucks & gas-powered vehicles. For example, there is a lack of electric charging stations. I believe there is a paranoia over diesel. For example, a Euro 6 diesel engine throws out less nitrogen oxide (NOx) emissions however they do still emit CO2. In some areas, councils are taking action against diesel vehicles with a surcharge and this is likely to increase as the EU sets down more standards and measures regarding environmental pollution. If things keep continuing as they currently are, I believe that diesel, electric and diesel-electric hybrid trucks will be the backbone of the UK logistics fleet. Realistically I would envisage diesel trucks being used for long distances but switching to electric hybrid trucks for short journeys or for city/urban driving. This may mean that we see an increase in bigger and heavier trucks on the road (due to the weight of the batteries) which in turn could result to more damage on roads. There is already an increase in warehousing on the outskirts of towns and cities, with large trucks running up and down the country delivering to warehouses and smaller electric trucks running on small distances i.e goods to the city. Another challenge is that there are not enough drivers – we are already seeing a shortage. I can’t say what impact Brexit will have on this either. This will lead to a potential increase in driverless vehicles but I still challenge whether or not we will see a truly driverless fleet on our roads as in the end, this will fall to public opinion. Furthermore, the UK is already a highly congested transport system which potentially would not suit a driverless fleet however, I could see this working in countries like the US and Australia, where there are wider, quieter roads on long distance journeys. There are already plans to allow HGVs to use bus lanes in Wales to ease congestion. A technology currently being tested is ‘Truck Platooning’ which enables trucks to ride closer together, increasing the aerodynamics and therefore floor efficiency. The technology involves electronic and possible mechanical coupling. The implications of this technology still need to be thought through. With any new technology, only the brave will be early adopters. However, Alltruck is seeing some niche adopters in the market that are putting pressure on leasing companies once these assets become available. Customers are already asking for this technology now and decreasing their lease time in anticipation. What do you think? Will there be a significant change to the transport industry in the upcoming years, or are things likely to remain as they are? We’d love to hear your thoughts.